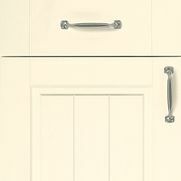 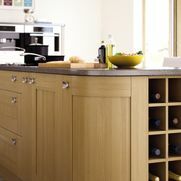 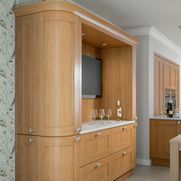 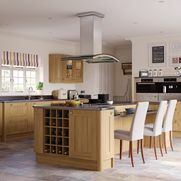 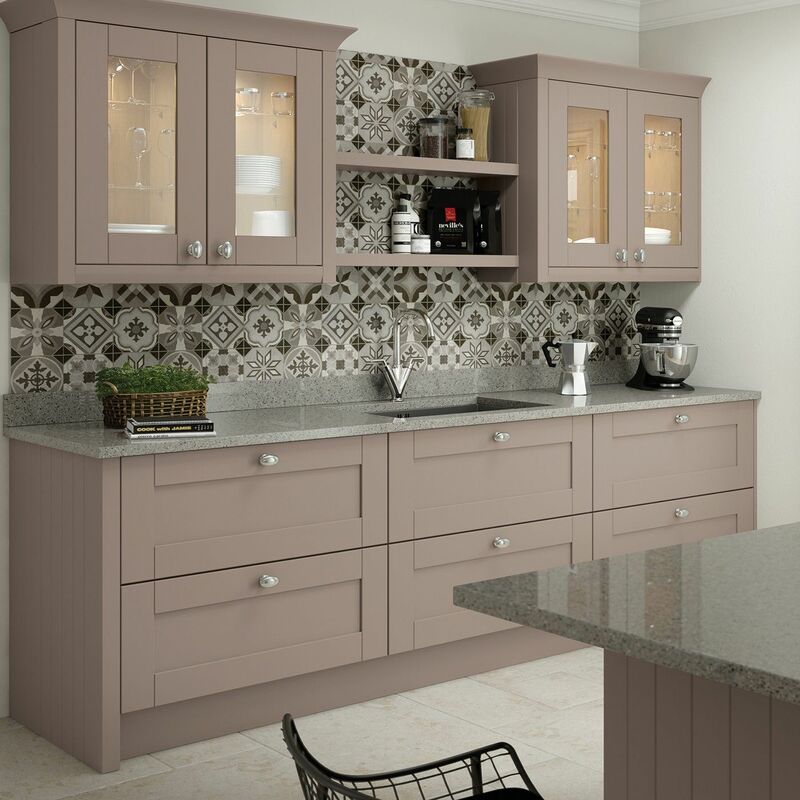 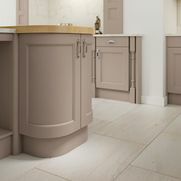 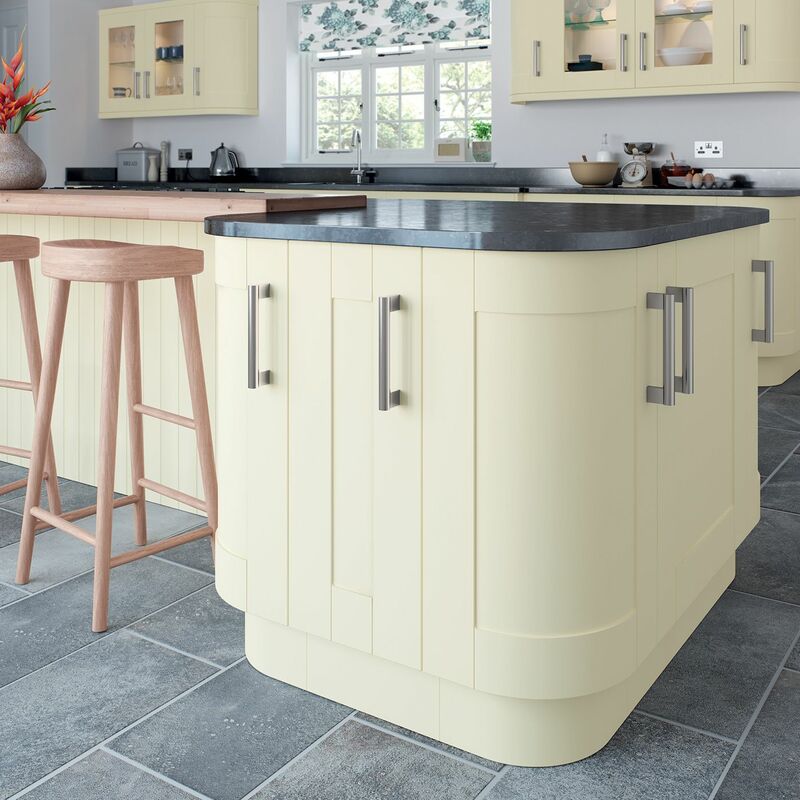 At Hull Kitchen Studio we have a wide range of bespoke kitchens available to suit all needs and requirements. 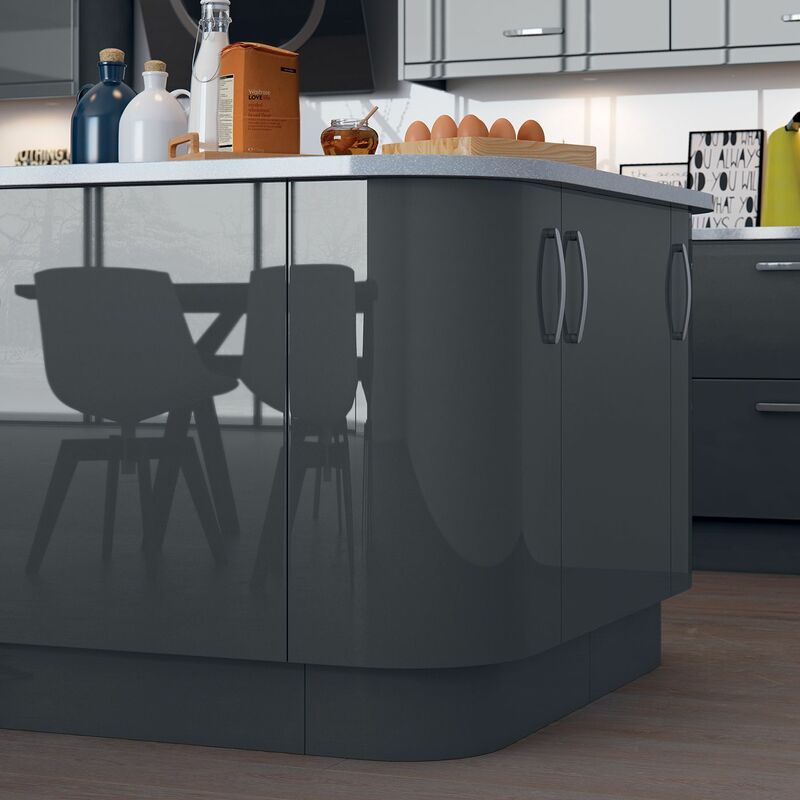 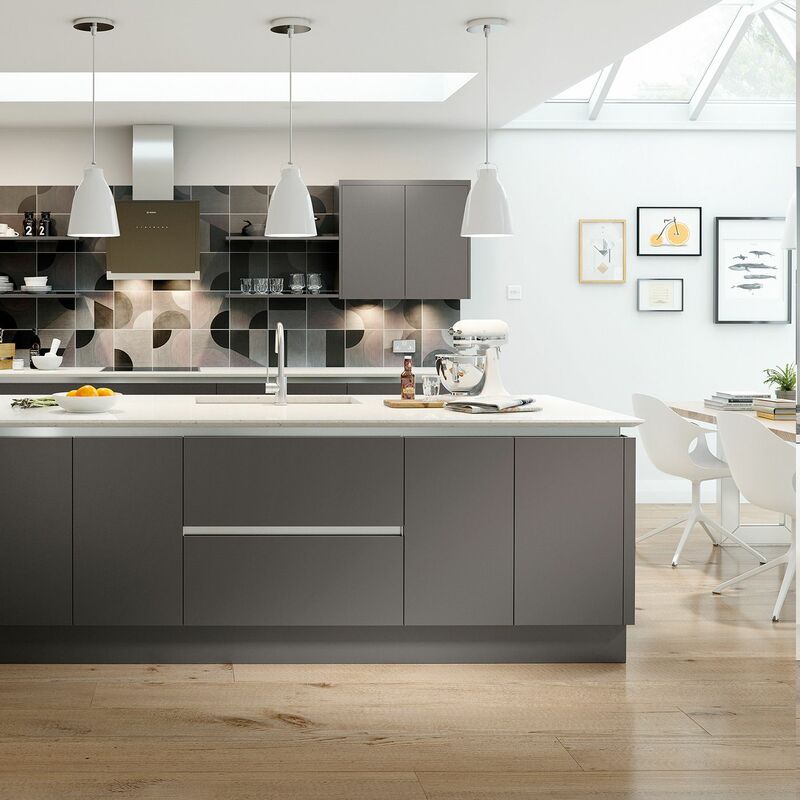 Whether you are looking for a modern high-gloss finish or a traditional wooden design, we’re here to help you decide using our expert knowledge and advice. 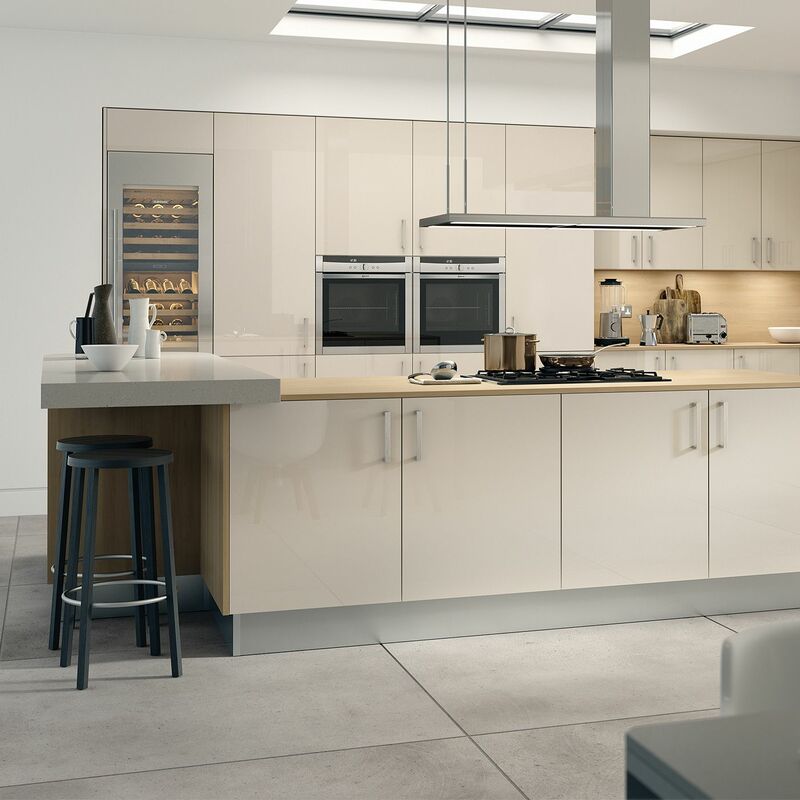 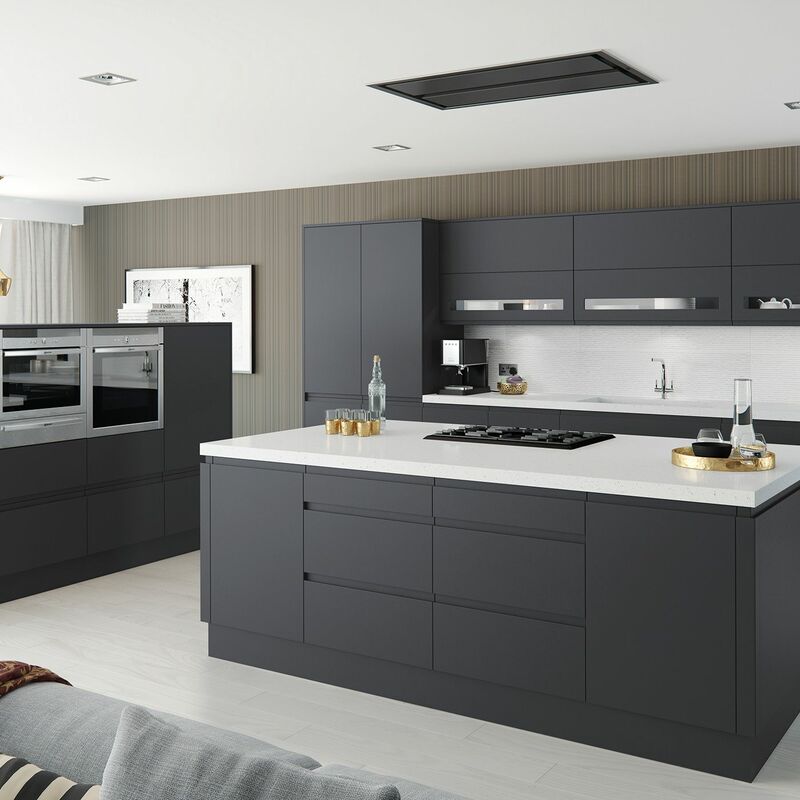 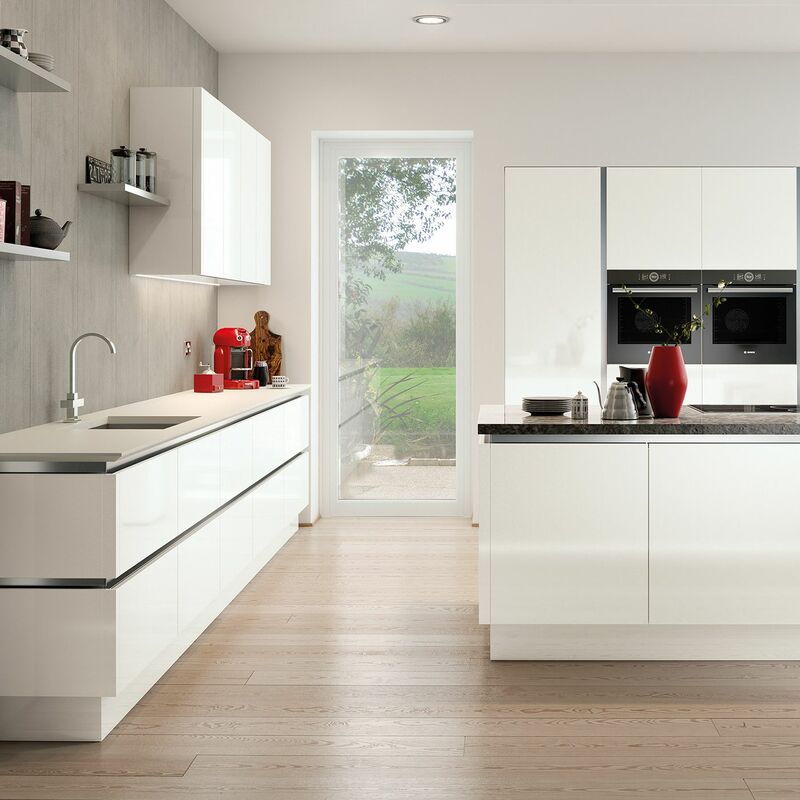 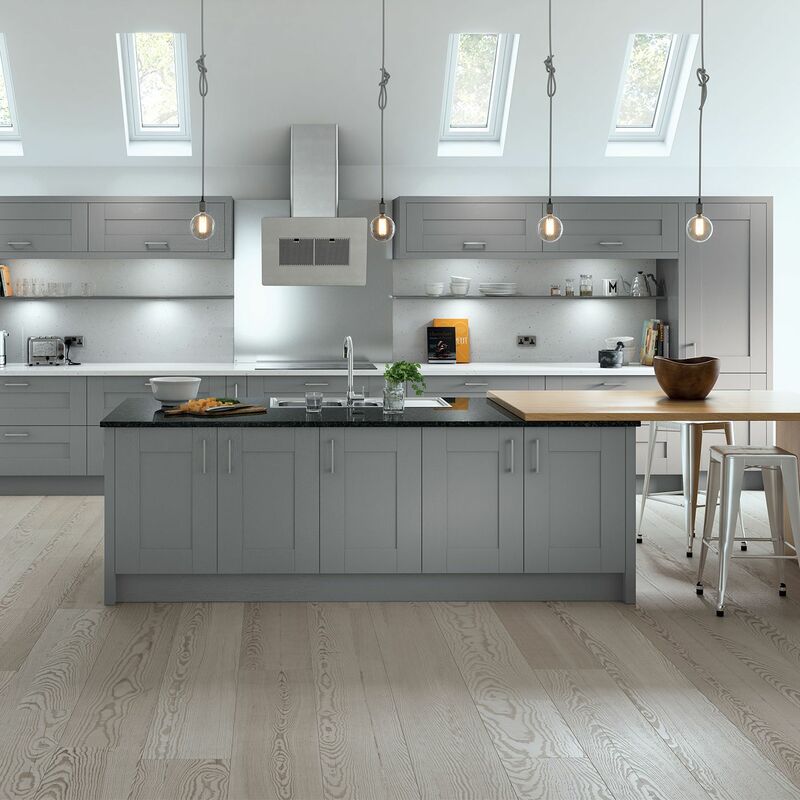 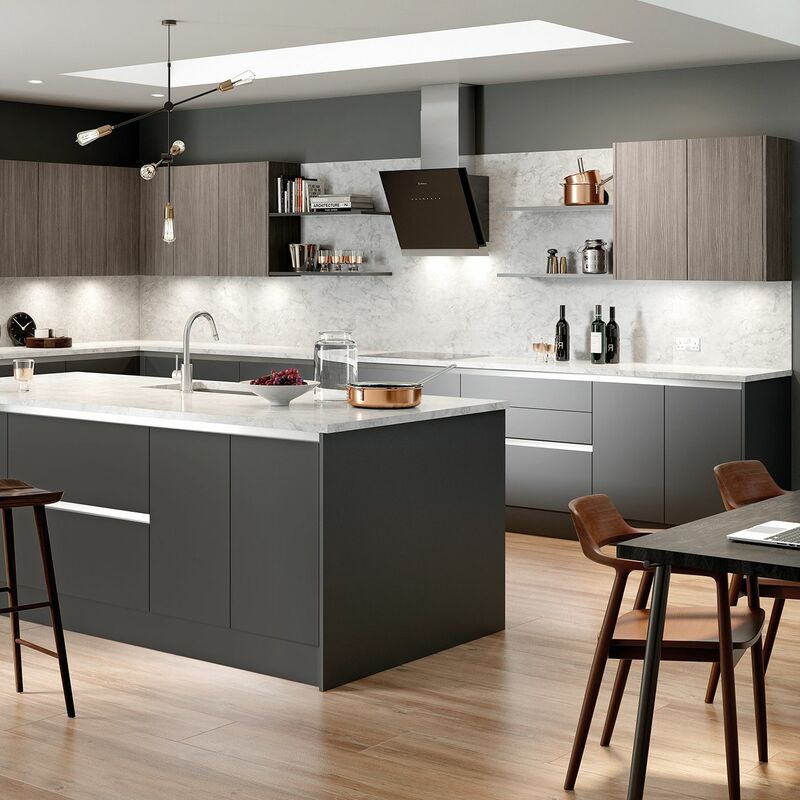 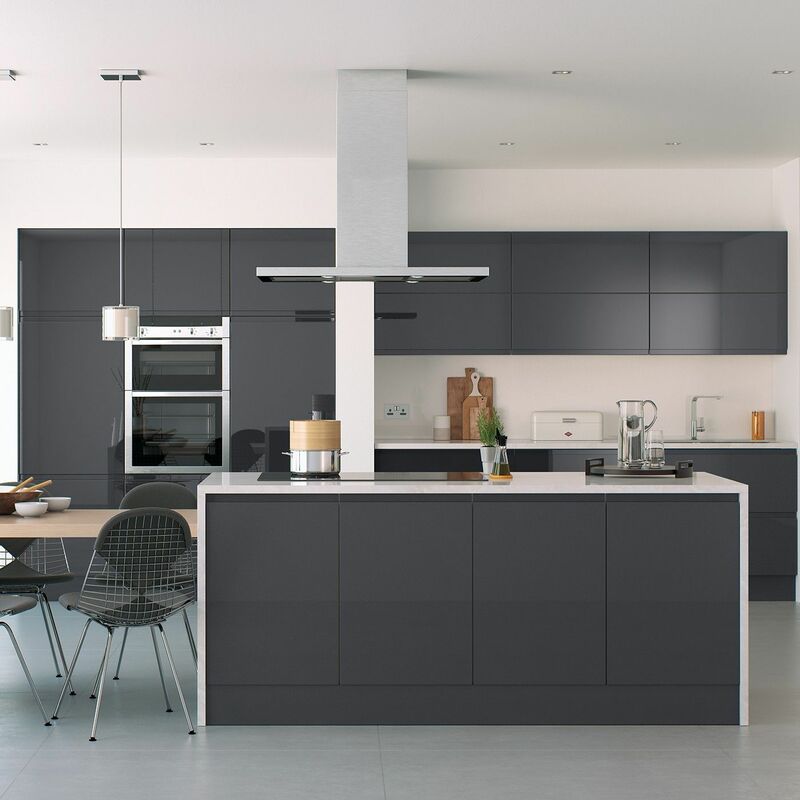 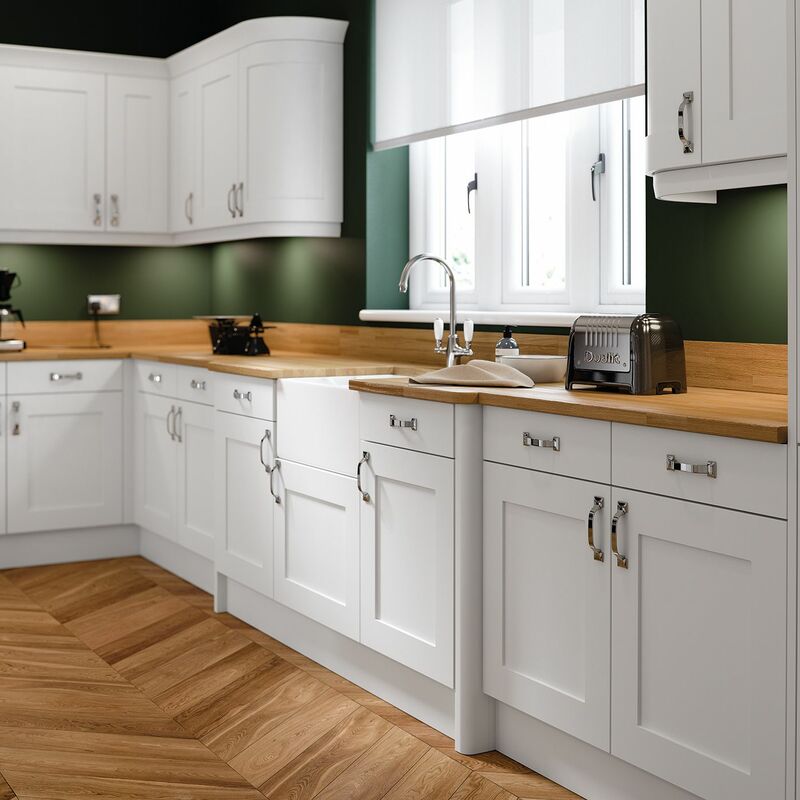 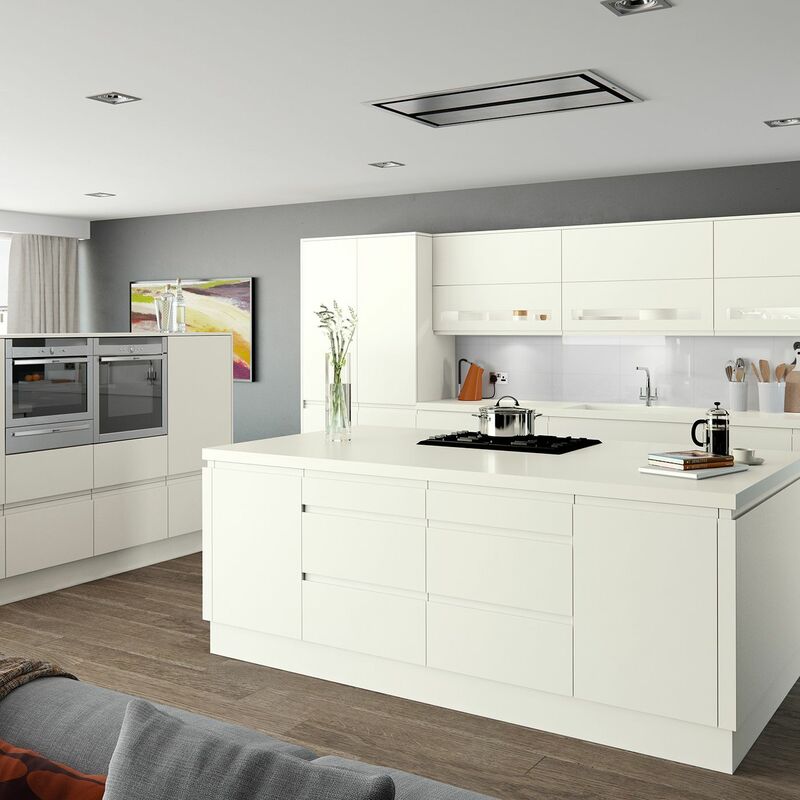 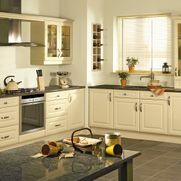 If you’re considering a high-quality kitchen replacement, look no further than our great company, based in Hull, East Yorkshire. 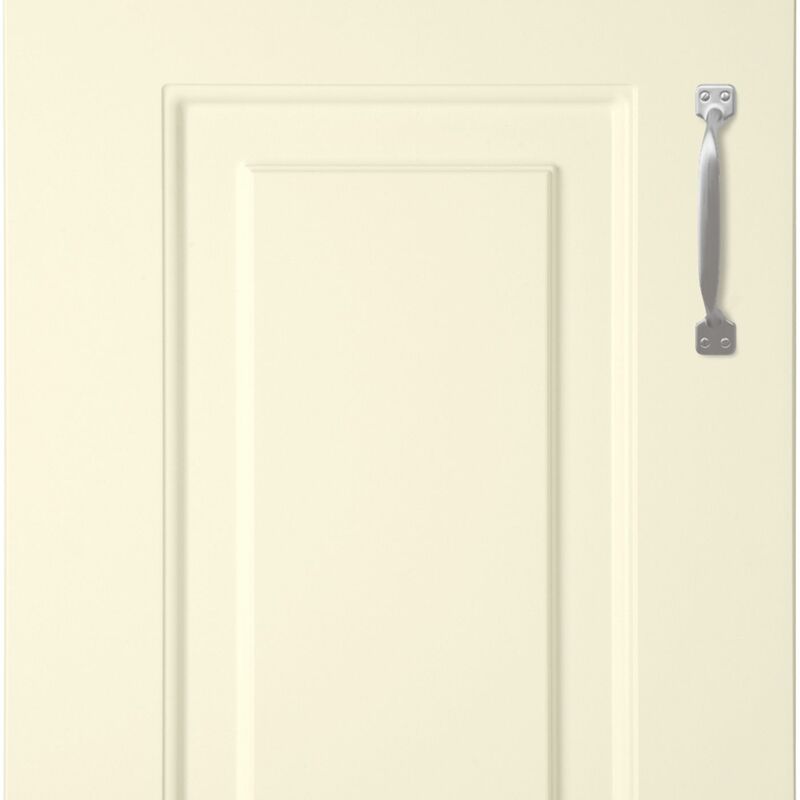 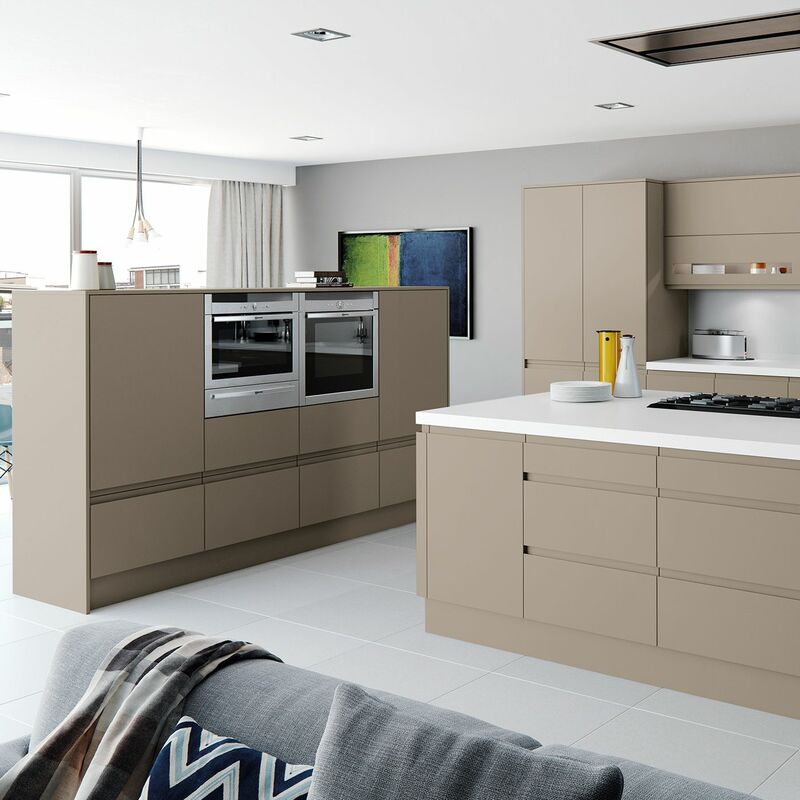 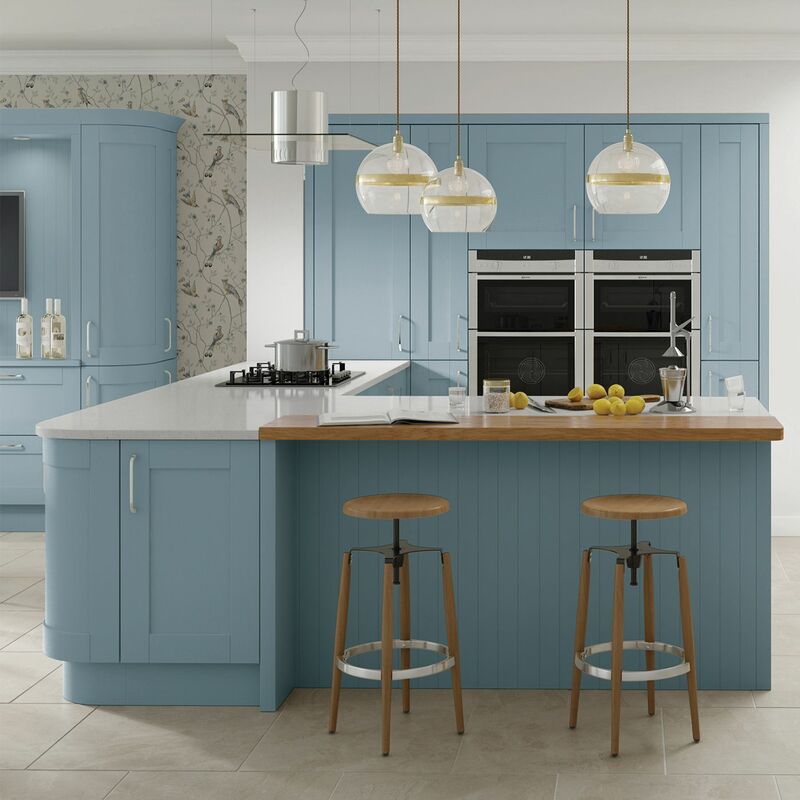 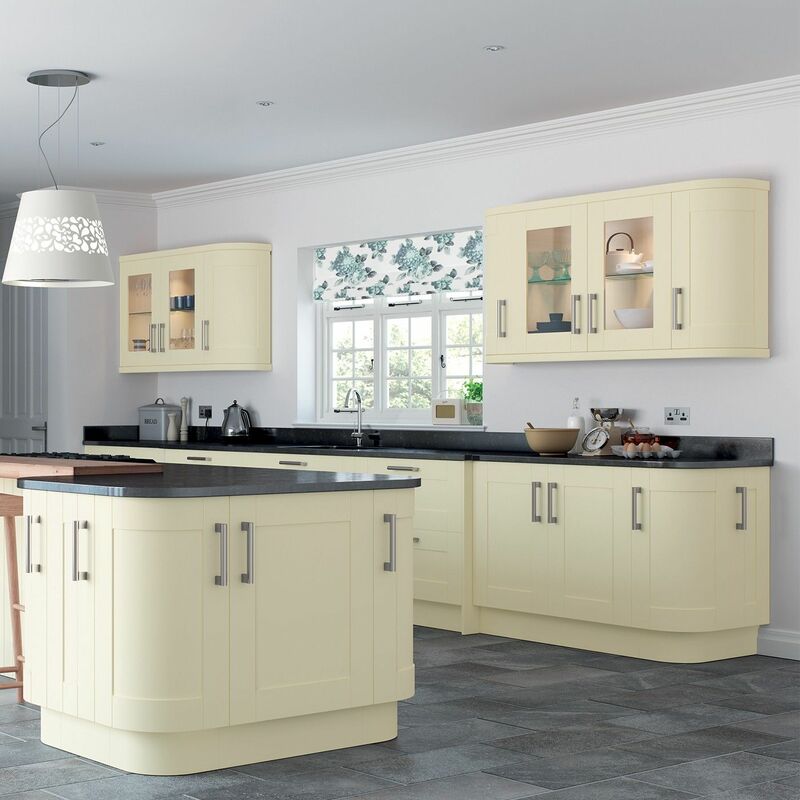 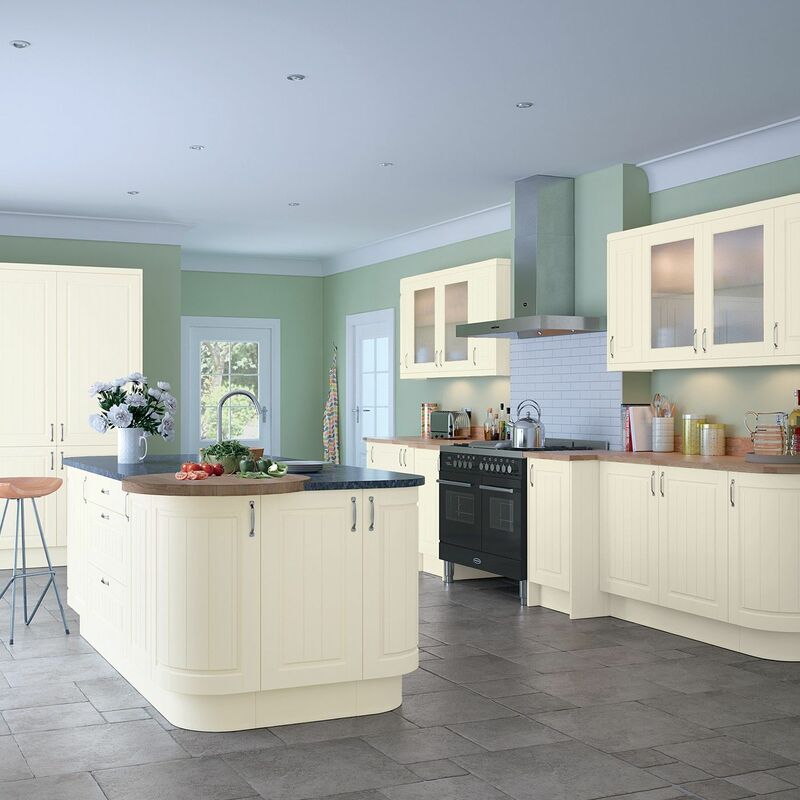 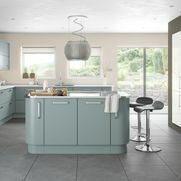 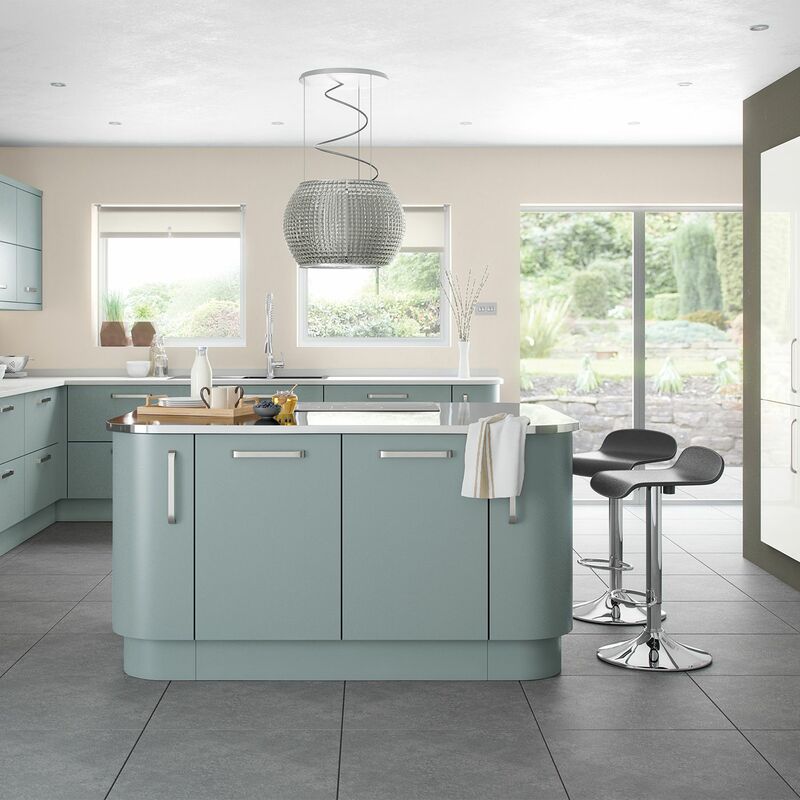 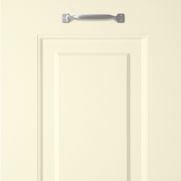 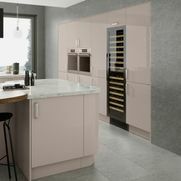 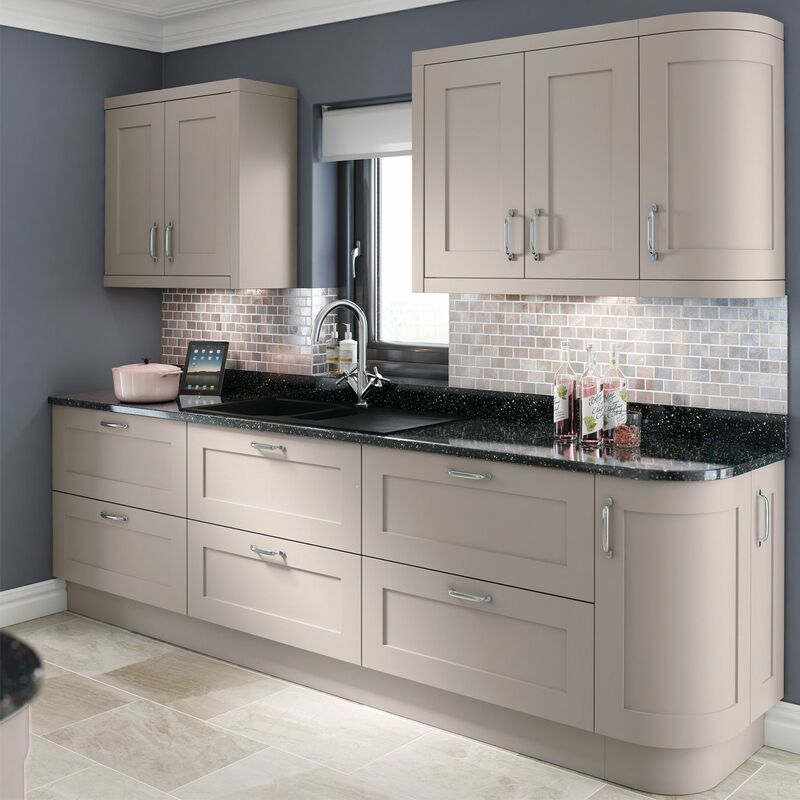 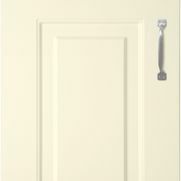 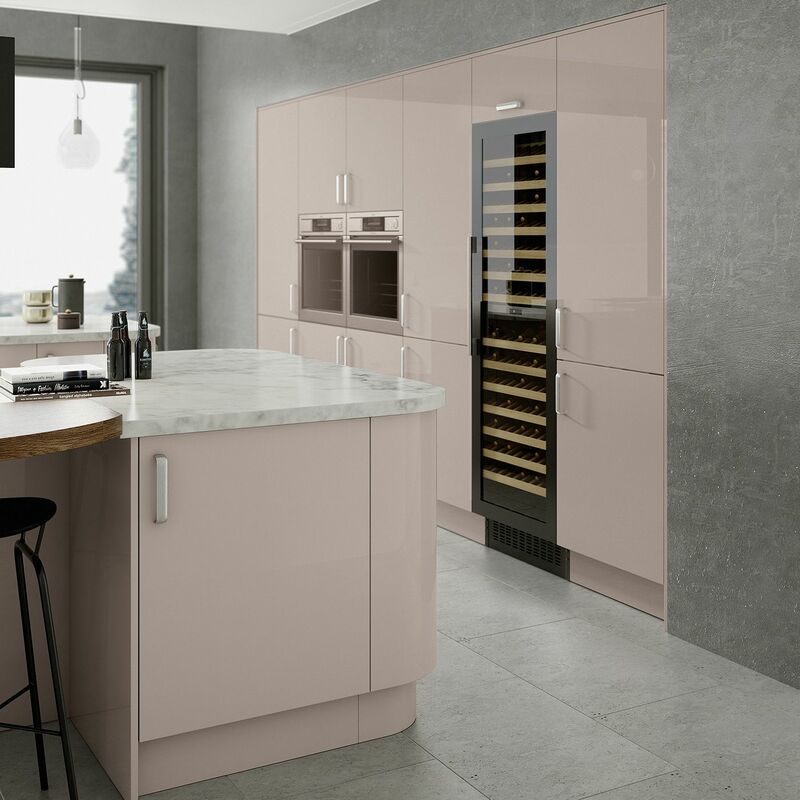 All of our ranges come in a range of different colours, and this ensures that there’s something for everyone. There are also gloss and matte options, and again this depends on your preference. 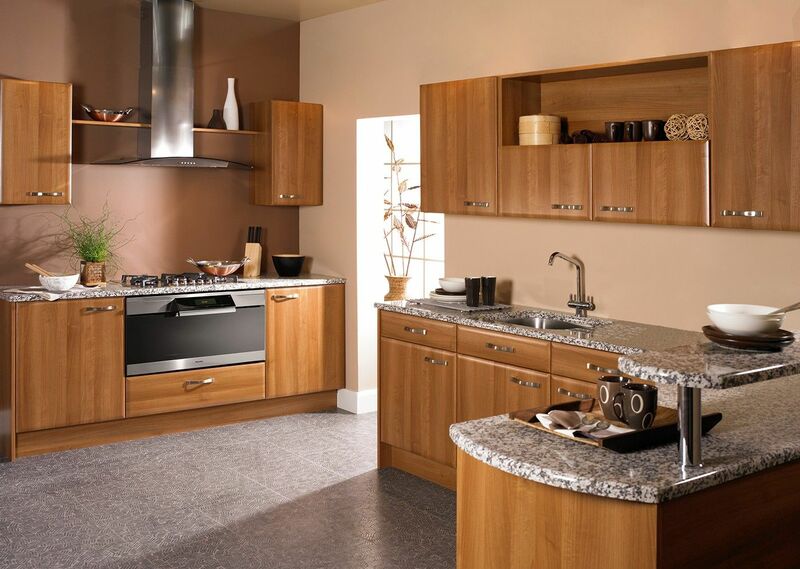 Our team offers a free design service using our state-of-the-art kitchen planning program. 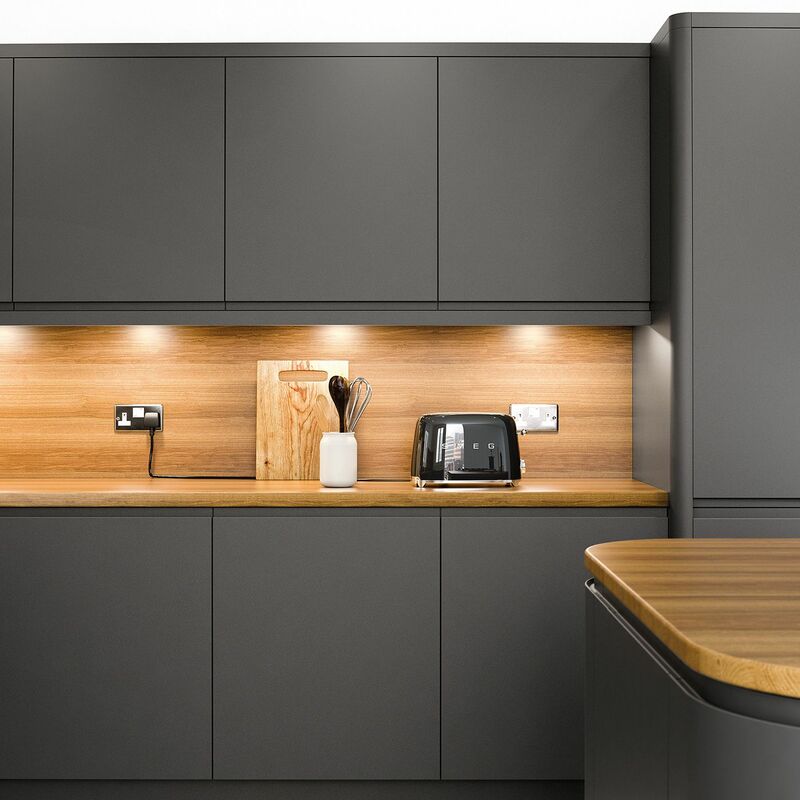 This helps you to visualize your design, and to get a real feel for it. 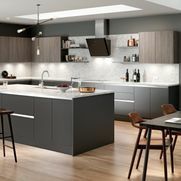 We take care of everything, from design to whatever building, plumbing, or electrical work that may be necessary during the project. 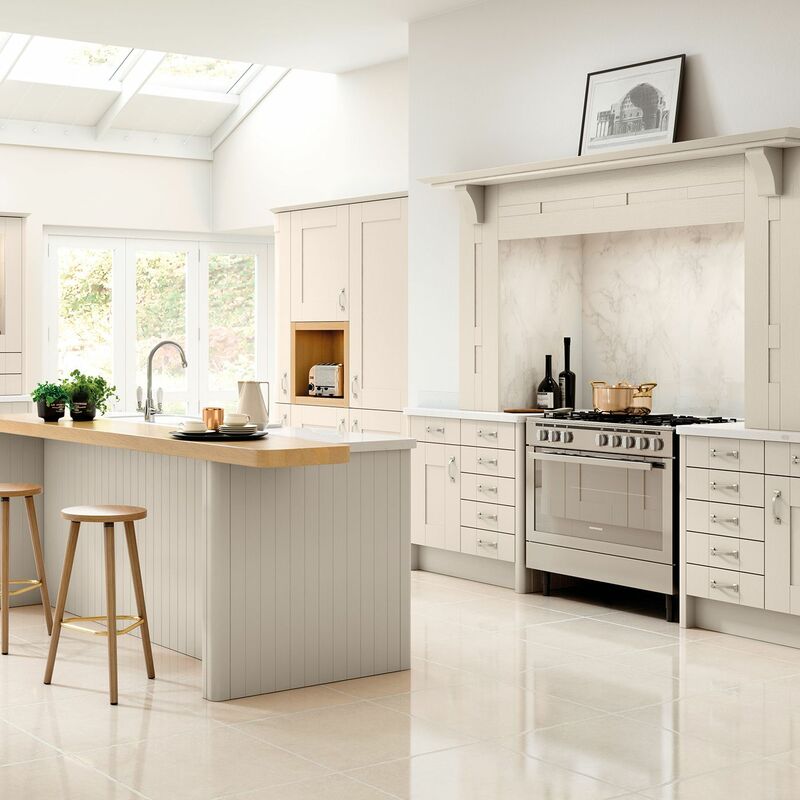 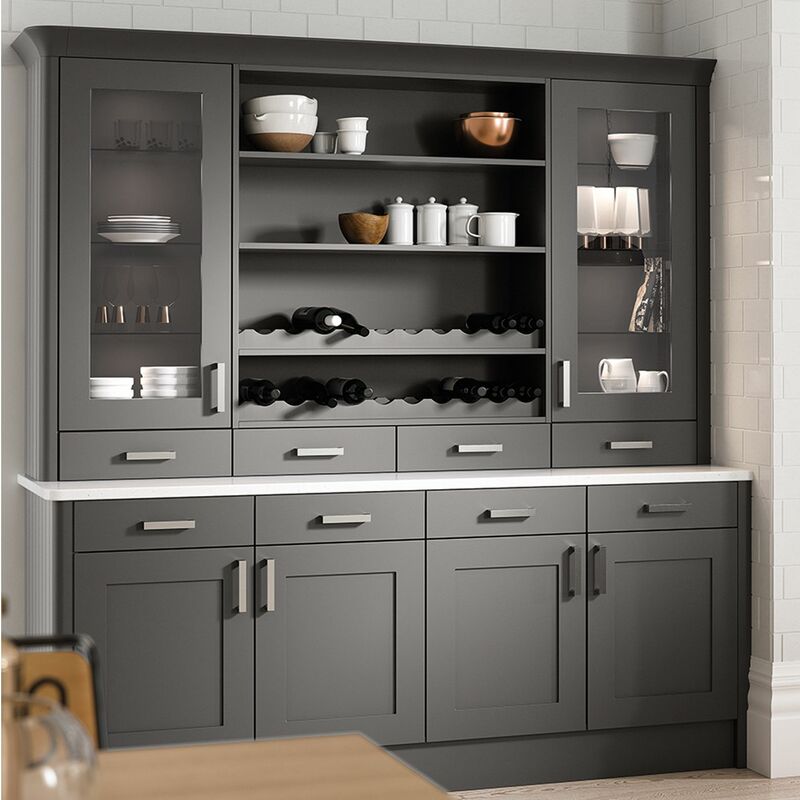 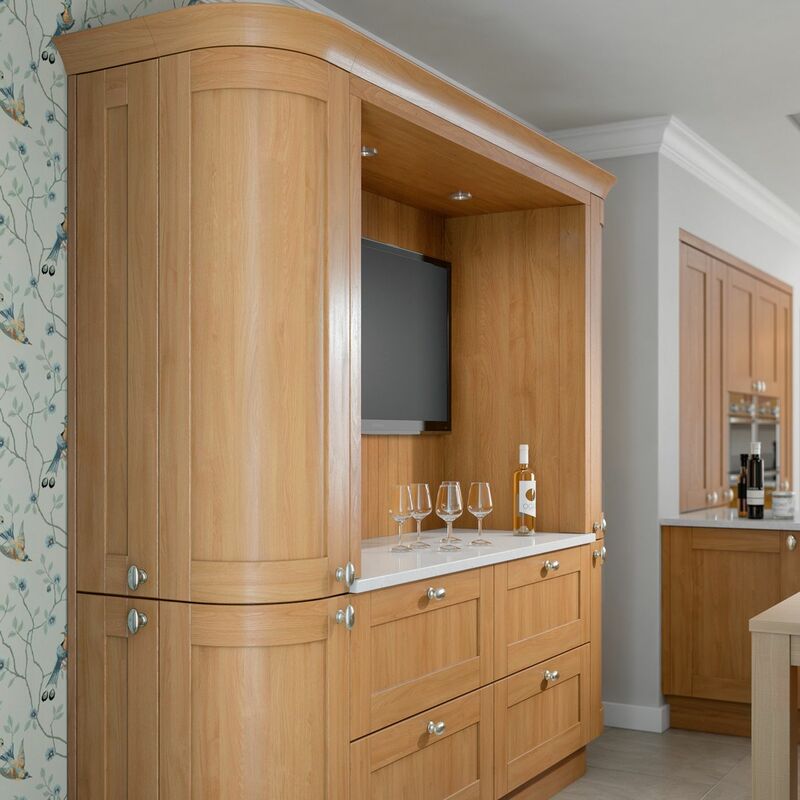 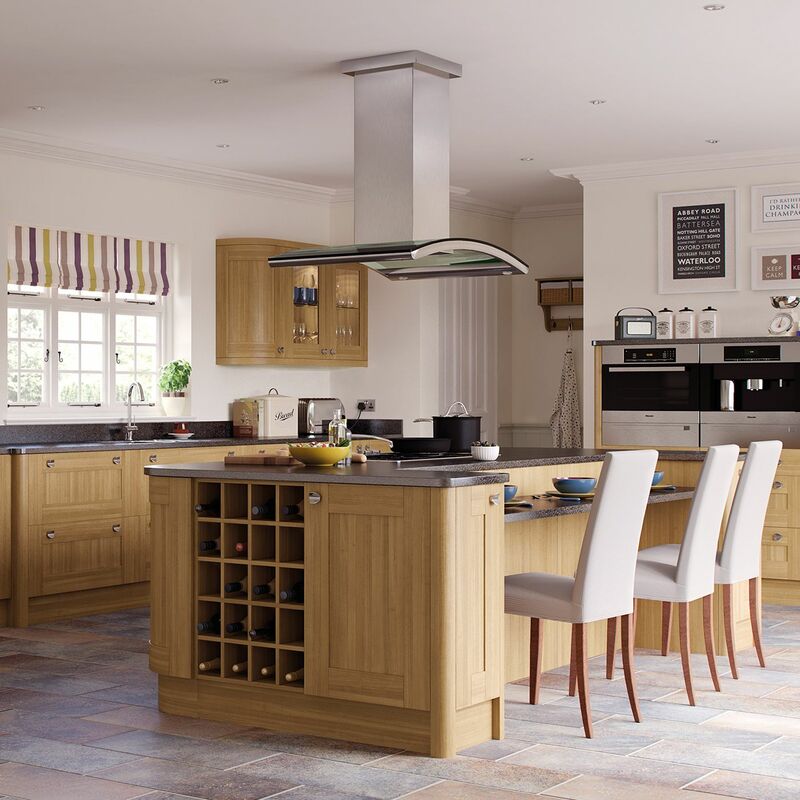 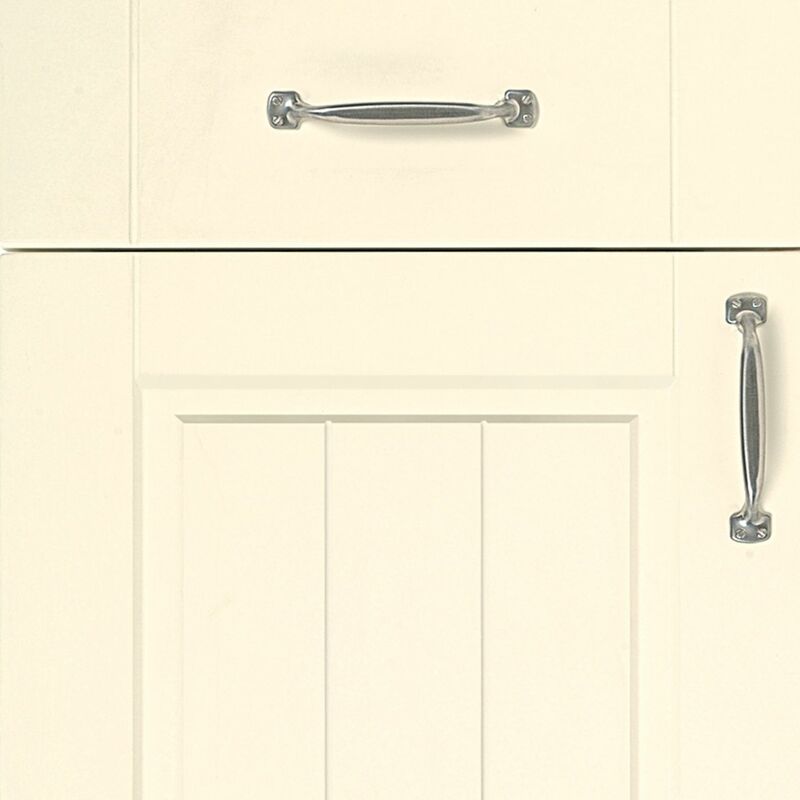 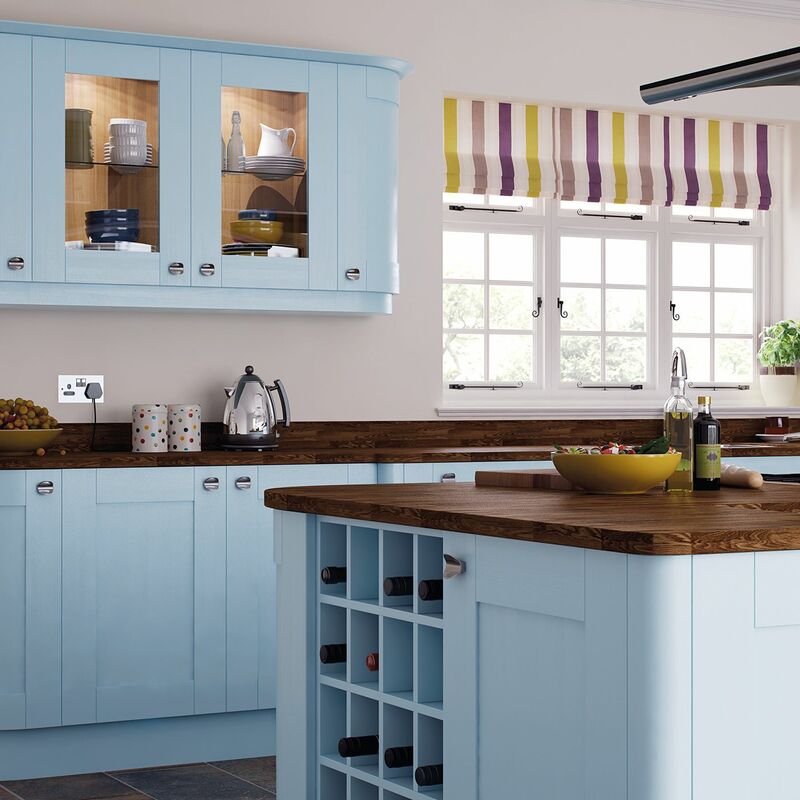 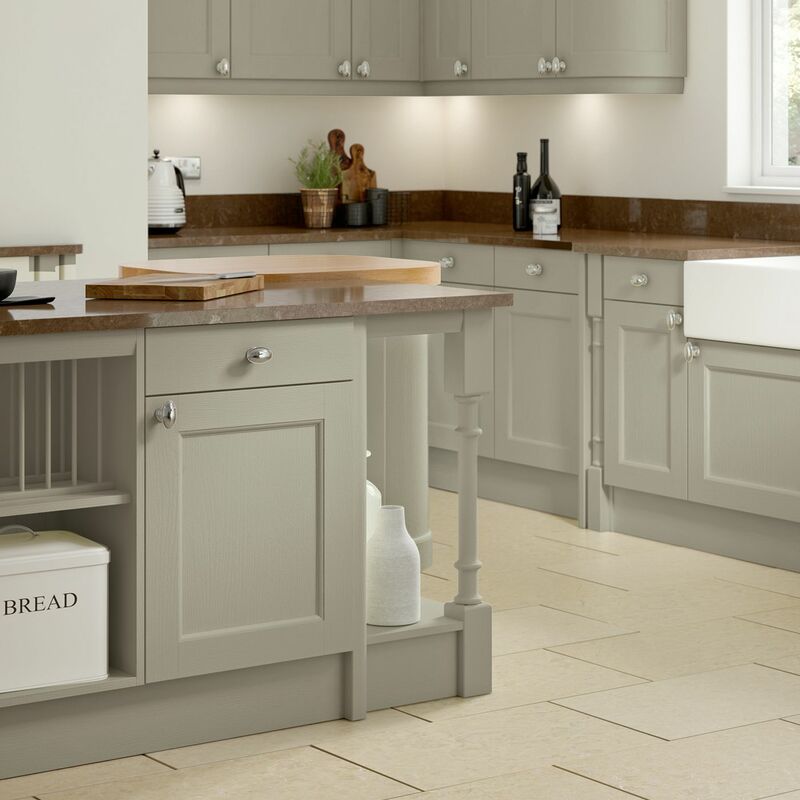 By ensuring that everything is taken care of we’re able to give you the bespoke kitchen of your dreams. 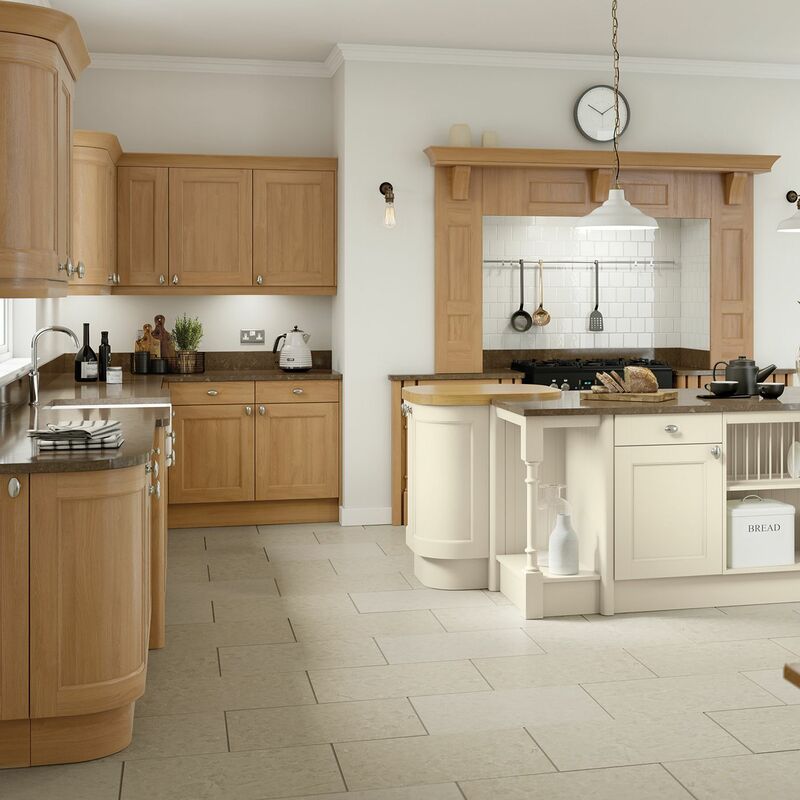 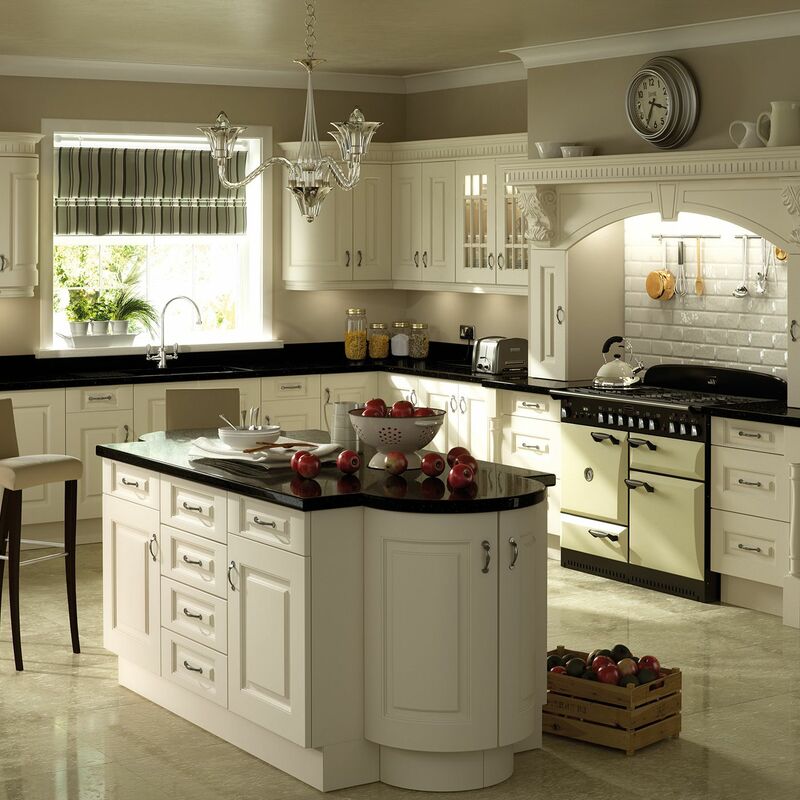 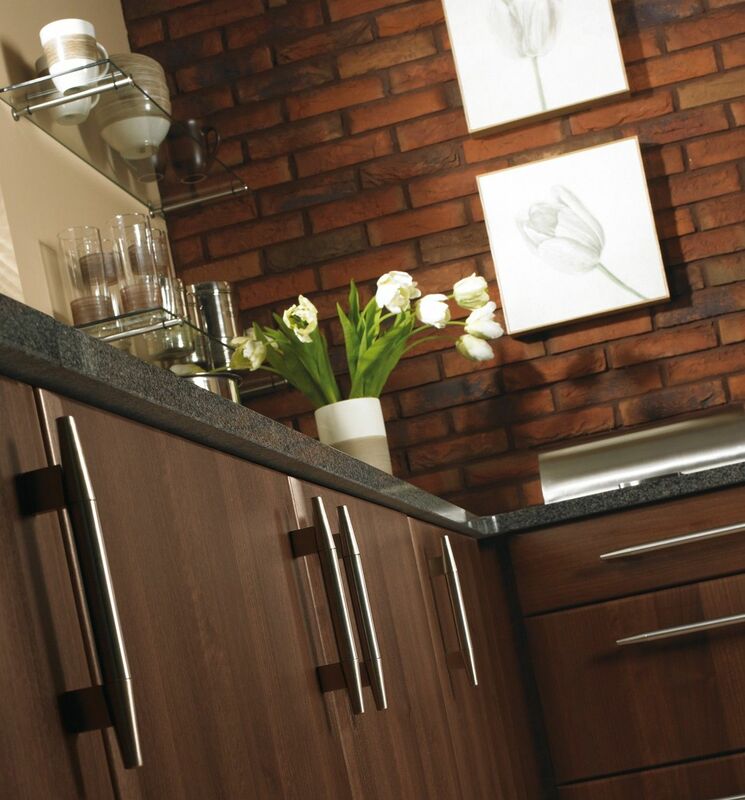 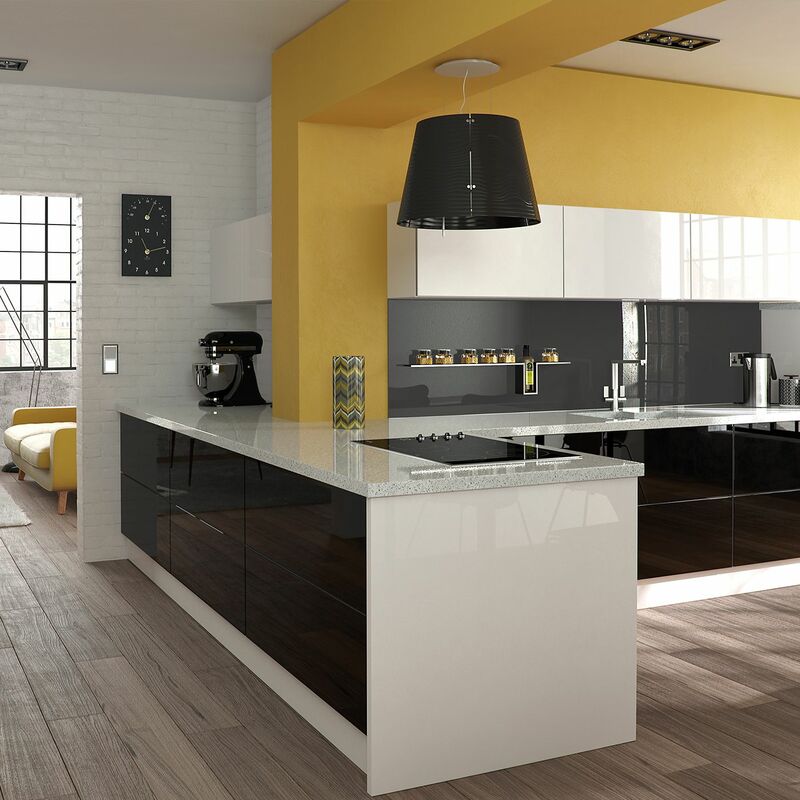 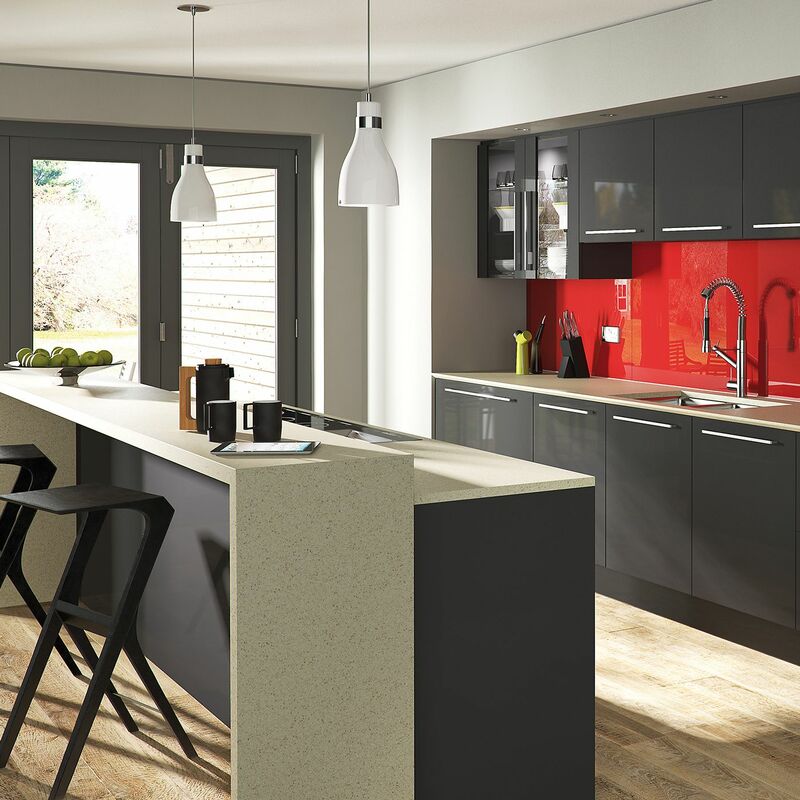 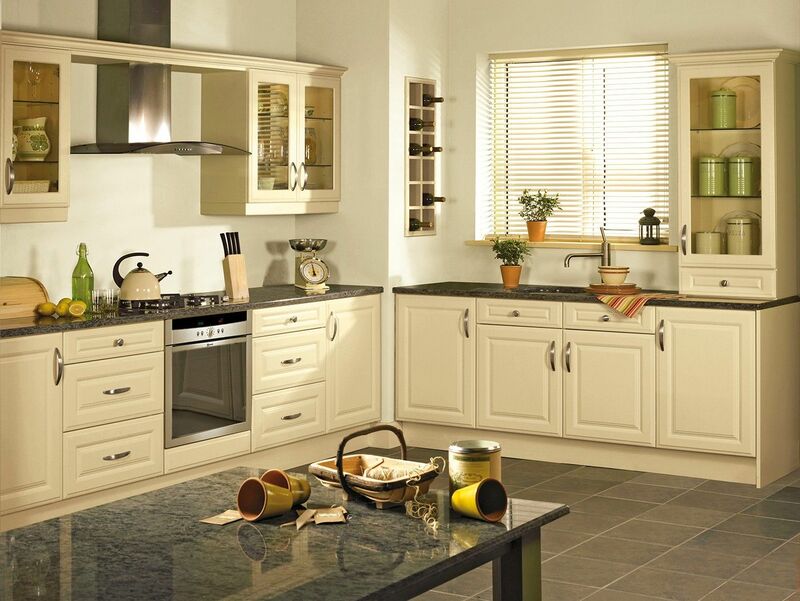 For a high-quality kitchen, designed to your specifications, get in touch today. 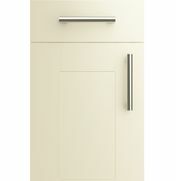 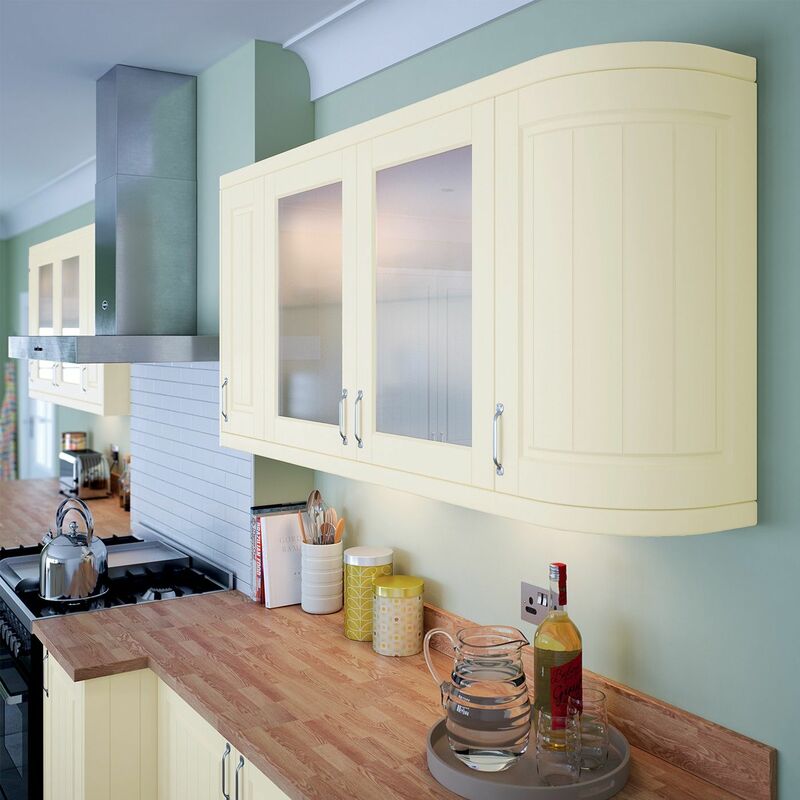 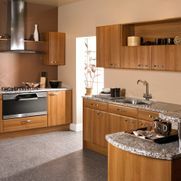 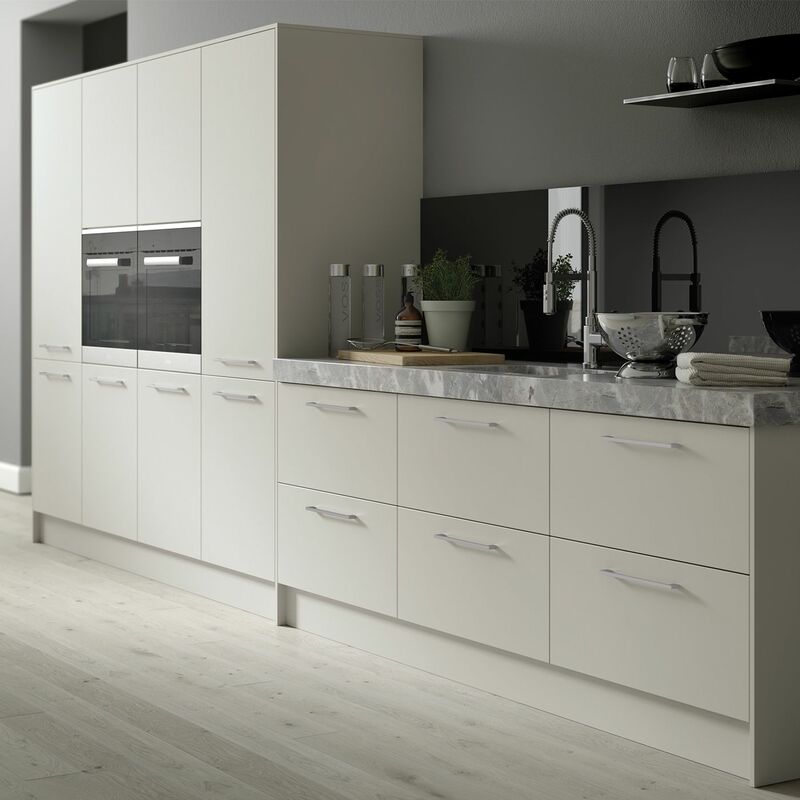 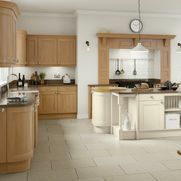 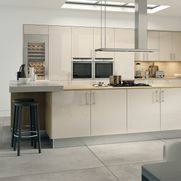 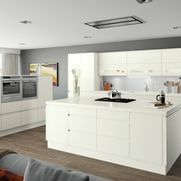 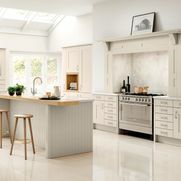 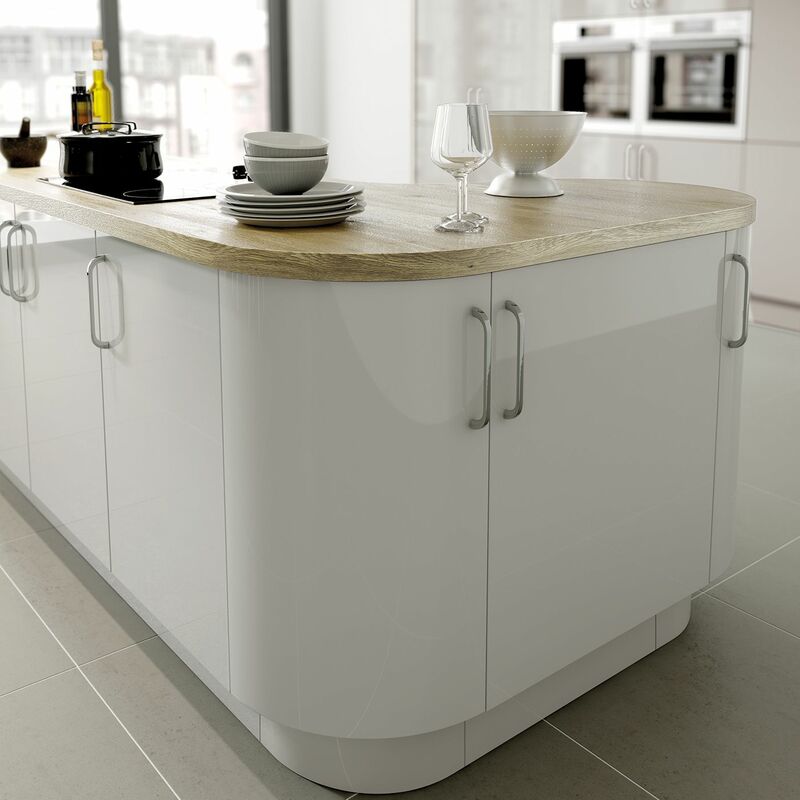 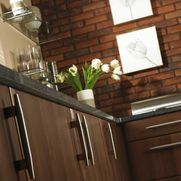 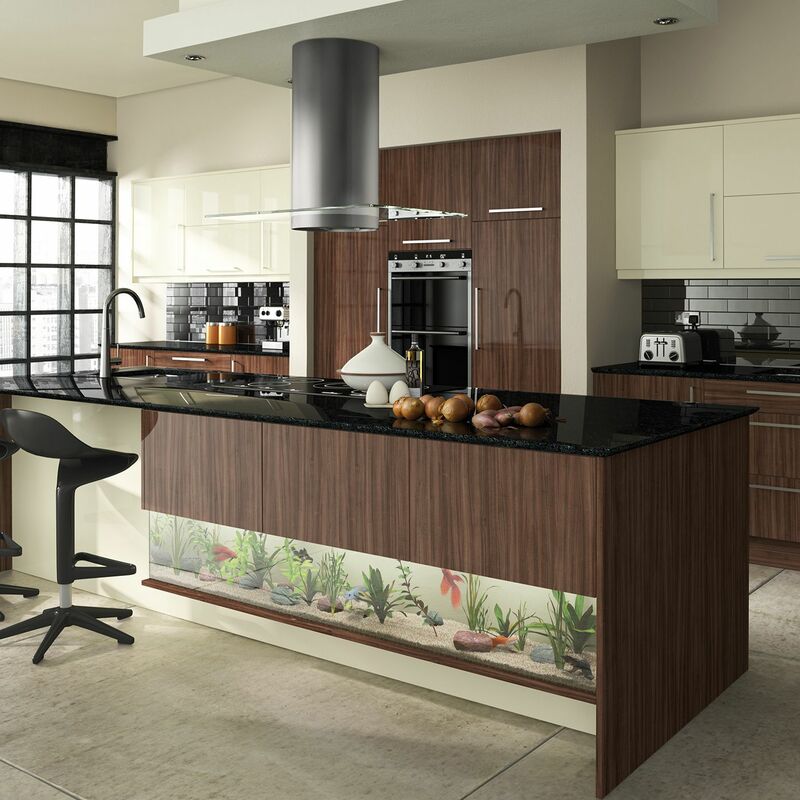 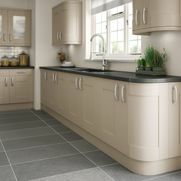 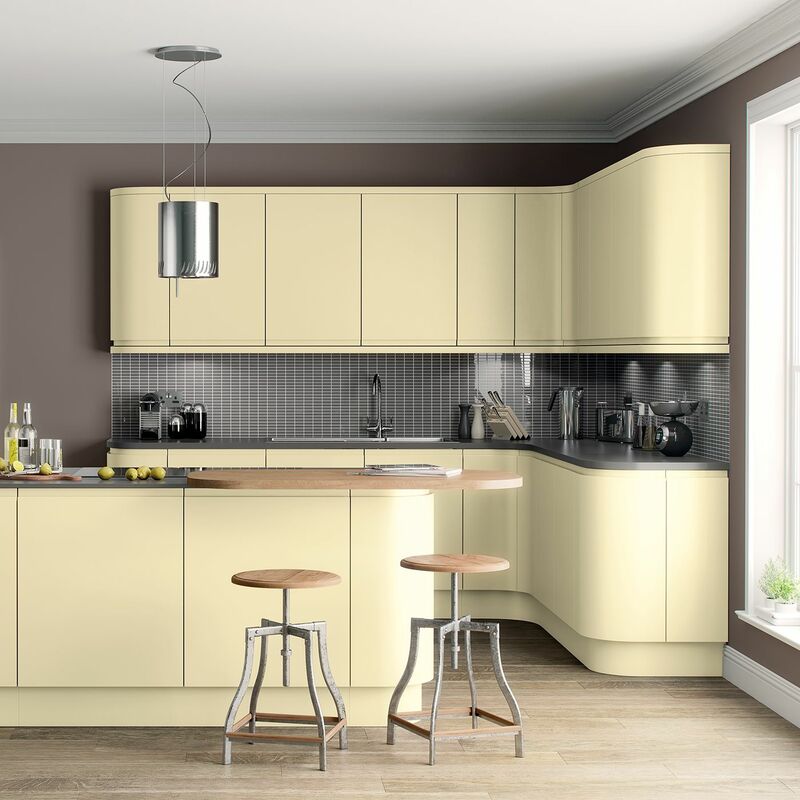 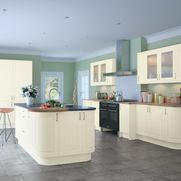 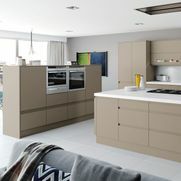 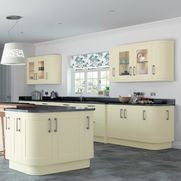 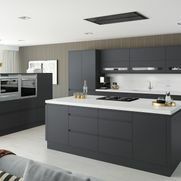 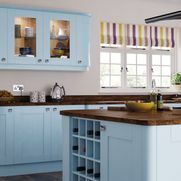 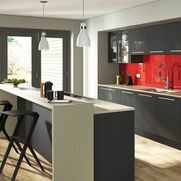 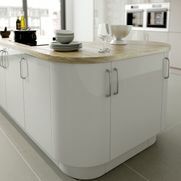 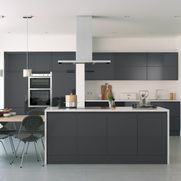 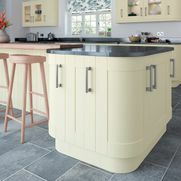 Contact us, in Hull, East Yorkshire, to find out more about our stylish, bespoke kitchen replacements.